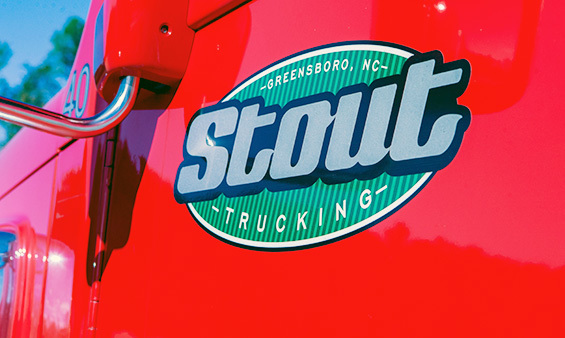 Stout Trucking serves as an independent regional transporter of commodity and specialized aggregates, helping to build North Carolina communities from the ground up. Since 1946, we have been efficiently delivering crushed stone, sand, agricultural lime, gravel and specialty landscape material for commercial and residential use from our strategically located service yard in Greensboro, North Carolina. Stout Trucking is committed to the highest standards of service, safety and product quality. For more than a quarter century, Stout Trucking has provided a top-notch service. At all levels, this engaged family business constantly provides professional service, with a constant smile and the highest professionalism for all our hauling and aggregates needs.